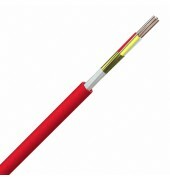 Designed for use on critical warning and emergency telephone circuits. Maintain signal transmission during a fire and meet the fire standard of IEC 60331-21. The cables are Low Smoke Zero Halogen throughout and incorporate an aluminium foil screen to prevent electrical interference, which make them ideal for use in airports, hospitals, railway networks and public areas. 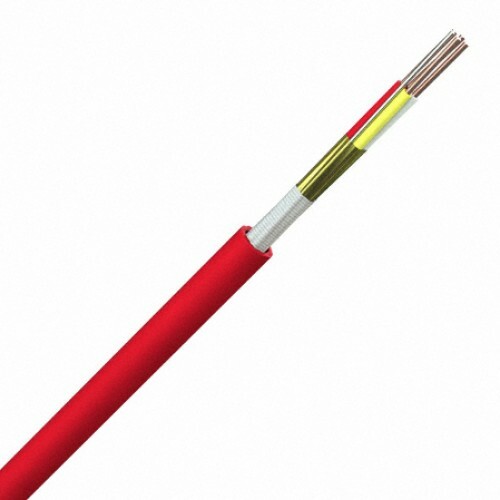 Solid copper wire conductors, fire barrier insulation, cores twisted into pairs, aluminium foil screen and 0,8mm drain wire, LSZH sheath – red or orange.